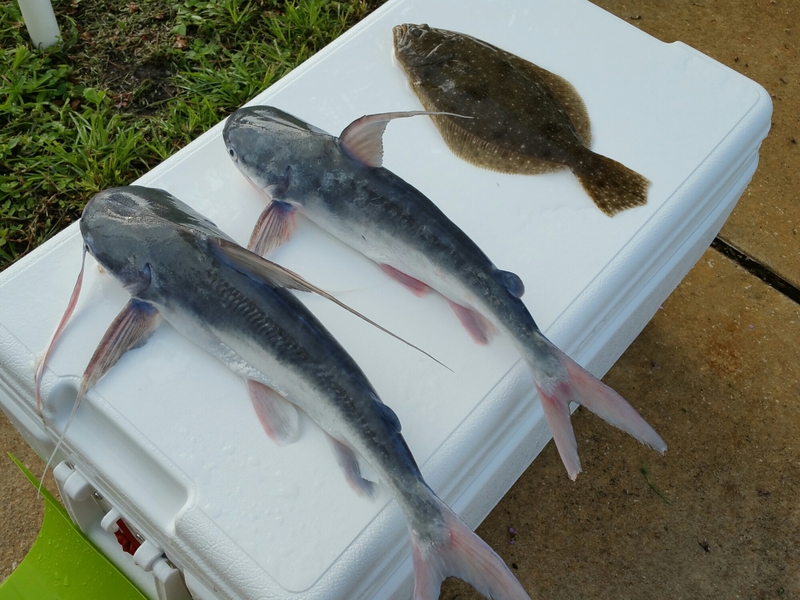 Posted on August 5, 2015, in A day on the water and tagged flounder, sail catfish. Bookmark the permalink. 2 Comments. Those are some nice looking fish! Thanks! They tasted good too!